Relationships are hard work. And, unfortunately, they are two-way. Most of us guys have tried the one-sided approach. We thought I’ll only care about the things that make me happy and write off everything else. We aren’t known as the nurturers supporting our partner and thinking of them first. We’re more of the Janet Jackson, “What have you done for me lately?” approach. We weren’t relationship ready. Well now the buzz for internet marketing and social media marketing is all about relationships. “It’s not a pitch, it’s a person.” “I don’t send an email, I send feelings.” “Get to know your customers. Walk a mile in their shoes.” All of these are great ideas and I support them 100%. Succeed at any of these and you’ll have moved yourself ahead of most of the competition. Your customers will identify with you sooner and be loyal to you longer because of your efforts. Is it really a two-way street? What happens when the customer, or worse potential customer, wants to give you feedback? Small businesses are usually still open to this. They put their phone number or email address on the website or email and welcome the chance to interact with the customer. Even the occasional whack-a-doodle! But as the business gets bigger they start locking the doors. They remove the email addresses because of all of the spam but add in a contact form. Then they lock the form down so it will be spam-proof and the submitter will only be able to choose from the categories the company thinks are important. Wow! My status just changed from a customer to a submitter. I ran into this just today. 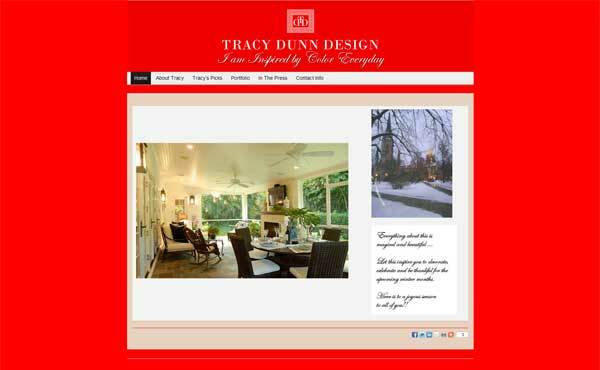 A potential client wanted me to suggest a theme I might use for her website (she’s a designer and very visual). I was looking for a demo page at Woothemes to show how the Canvas theme can be customized to show off the best features. On their website are “Canvas Case Studies -A collection of stories from people using Canvas to power their businesses”. The problem is that the link I followed has a website where the theme is obviously having conflicts with something and breaking. I use some Woo products so as a loyal customer I tried to find a way to let them know about this marketing snafu quietly rather than post in comments. I have three options on their Contact page: Get Some Answers from the FAQ, Submit a Support Ticket because I have a technical question or Complete a Form since I have a sales question. The way I’m reading it is that other than that they don’t want me contacting them. So I didn’t. Don’t get so big and so “smart” that you find a way to block your customers from getting to you. I know it can be a pain to listen to them whine when something goes wrong. I know it is usually their fault because they didn’t follow directions. But sometimes you just have to listen and say, “Yes, I know that can be frustrating.” (I almost said Yes Dear.) You have to be on the lookout for the few that want to share a unique perspective, a great solution or an issue you never knew existed. Seek out these opportunities because when your company/website/social media campaign is personalized to that level, people are going to listen.